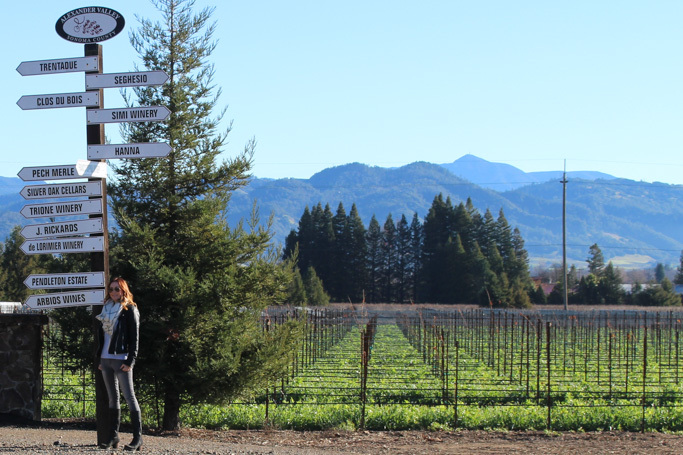 Winter WINEland is the perfect way to experience all the wineries that Northern Sonoma County’s Wine Road has to offer. Last month, when I was researching for our trip to the Napa/Sonoma area, I stumbled upon a site advertising the Winter WINEland 25th Anniversary and it sounded like the perfect opportunity for us. We were already going to be in town that weekend, and this event sounded like the perfect way to experience a lot of great wineries in one short weekend. 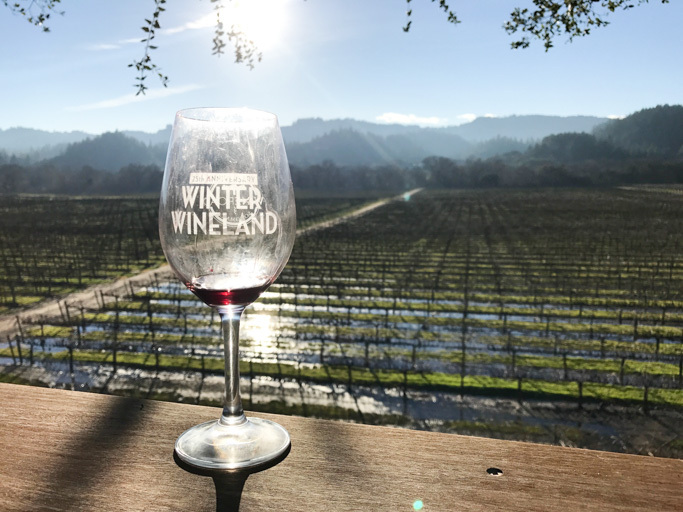 Winter WINEland takes place in mid-January every year and features some of California’s oldest wineries along Northern Sonoma County’s Wine Road – An association of 200+ wineries located in the Alexander, Dry Creek and Russian River Valleys. 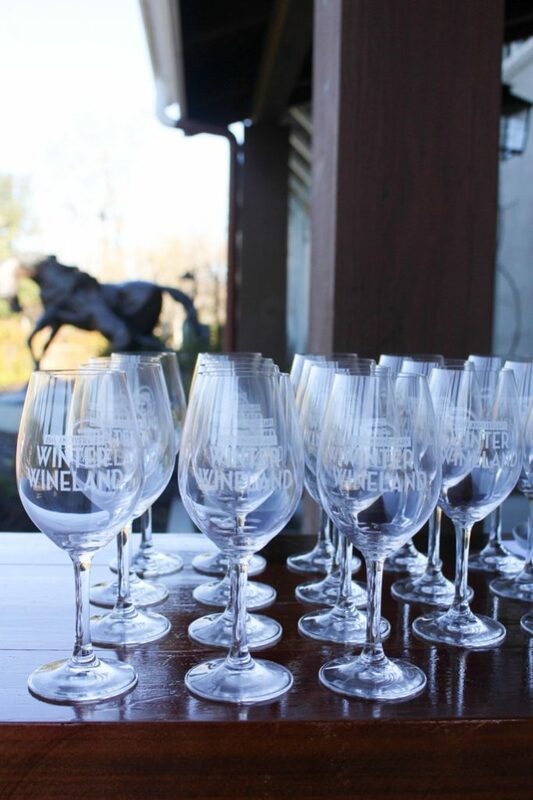 Unlike some wine festivals that take place in a big open space with tasting booths, Winter WINEland offers you the opportunity to travel to the wineries and vineyards themselves, allowing you to become fully immersed in the spirit of those wine producers. Tickets are just $45, and that not only includes all your tastings, but special bites that each winery is offering to compliment their wine as well. 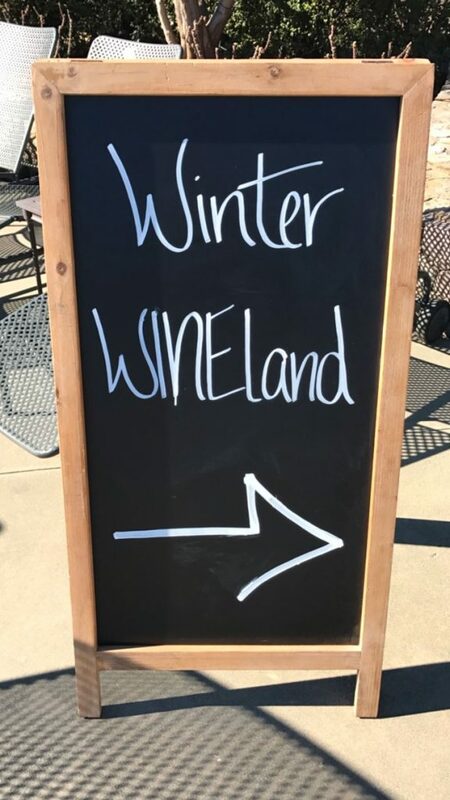 Much of the food was “winter” themed – Chili, Cassoulet, Stew, as was the décor at many of the wineries – One even had a snow maker – causing it to snow in California even though it was sunny and 50 degrees outside! 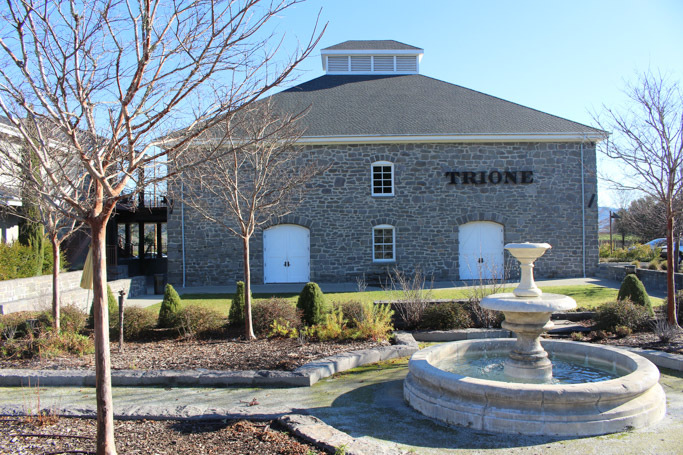 We had a great couple days in store for us – The only problem was selecting the wineries we wanted to visit. 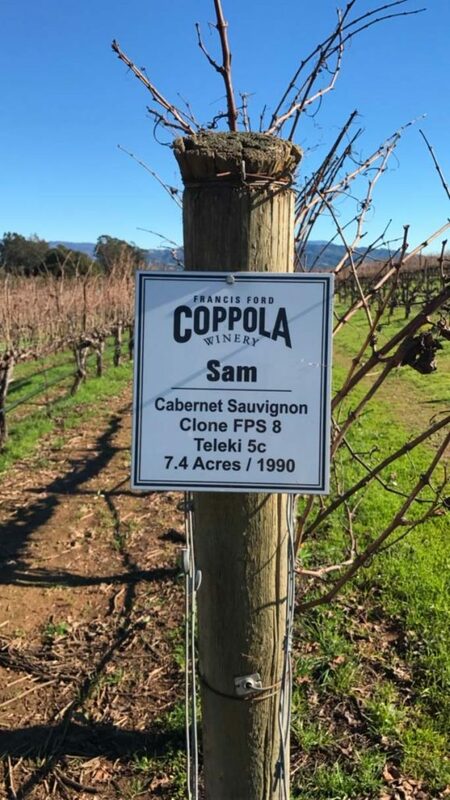 A peek of the Wine Road map proved to be a bit overwhelming – But I set out to find all of the absolutely best wineries on the list – Starting with the “big wigs” – Silver Oak, Frances Ford Coppola, and La Crema to name a few. 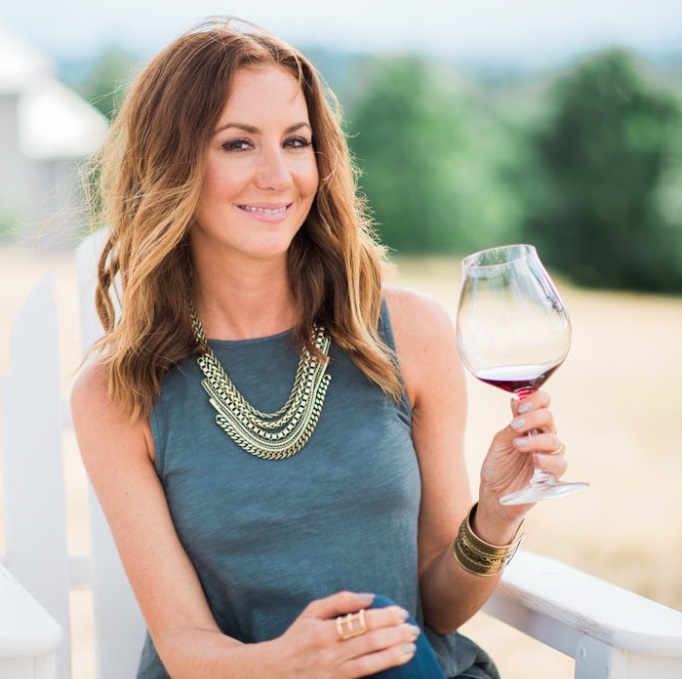 Then, I turned to Yelp reviews – finding the ones that had been rated the highest – Trione, Pech Merle and VM were high rankers… And finally, I turned to my friend Adrienne, behind the blog The Rich Life in Wine Country – She suggested Comstock, Medlock Ames and Wilson Winery. 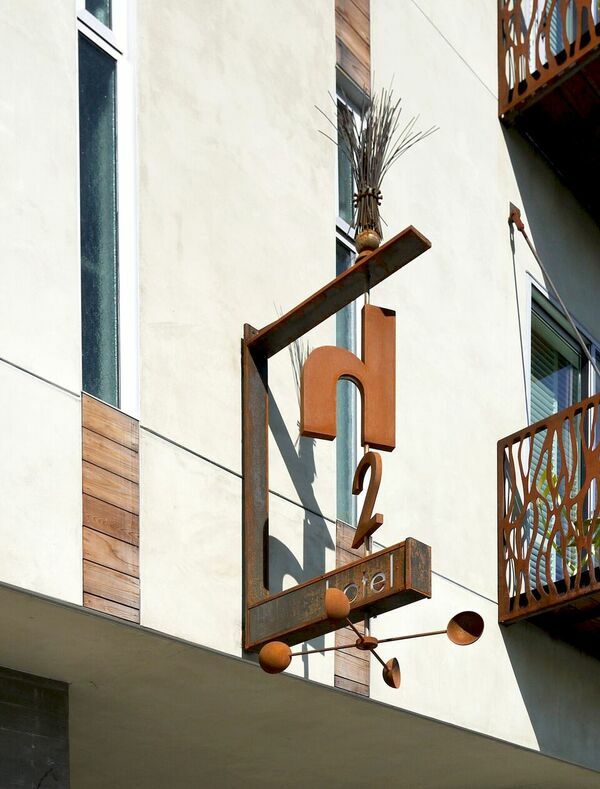 Another key factor in selecting the wineries we would visit was based on where we were staying – H2 Hotel in Healdsburg is located right downtown amongst several tasting rooms within walking distance. We were able to visit La Crema, Hawley, Spiced Wines, Selby and Williamson wines all by foot. I’d say that choosing to stay at H2 Hotel was one of the best decisions we made. Not only was the location fantastic, but it was also stunning gorgeous. The rooms each have a private patio, the lobby is a utterly chic, and the complimentary breakfast each morning is as good as you would find at a quaint restaurant – Rather than the typical breakfast buffet, you have the option of ordering one of five prepared dishes. 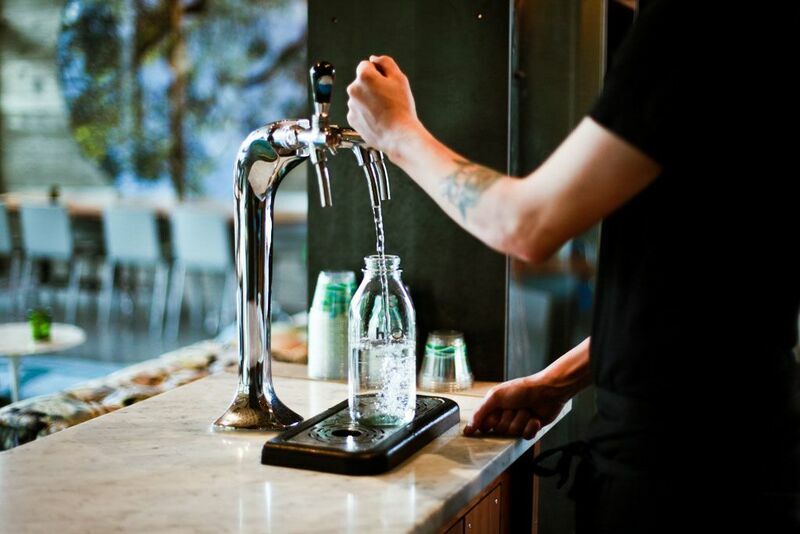 But my favorite part of H2 Hotel were the water bars that are located on each floor – offering either still or sparkling water that you can use to refill the glass carafe located in your room. Hydration is very important after a strenuous day of wine tasting! To finish off our day of wine tasting, we stopped by Spoonbar at H2 Hotel for a couple of their specialty cocktails, followed by oysters at Willi’s Seafood for a dozen oysters, and then dinner at Chalkboard. I am still swooning over that dinner. It was probably the best food experience of my life. Also suggested by my friend Adrienne – I am so glad that we made reservations here! “Red Flannel” Soup – beets/sweet potato/horseradish/bacon jam – Amazing! Steak Tartare – calabrian chile/egg yolk/smoked salt/celery/parsley/caper – I almost always order tartare when it’s on the menu. Radish Salad – fennel/avocado/arugula pesto/Satsuma tangerine – We all know I’m a huge fan of fennel! Fried Brussels Sprouts – pickled apple/lemon/parsley/kimchi – I didn’t think I could love brussels more than I already did. 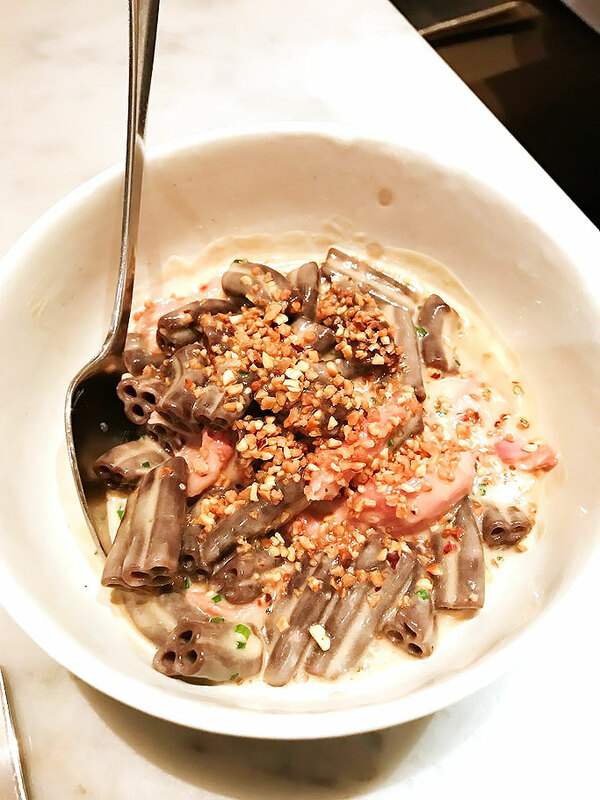 Cocoa Trifoglio – duck confit/chive/madeira/foie gras butter/hazelnut – OMG, OMG, OMG! Adrienne told me that the Cocoa Trifoglio was a dish not to be missed – And she was so right. If I had an unlimited income, I would fly to Healdsburg every weekend just so I could eat that dish. Regardless of all the amazing food that I’ve had here in Portland, and beyond, that dish trumped it all. 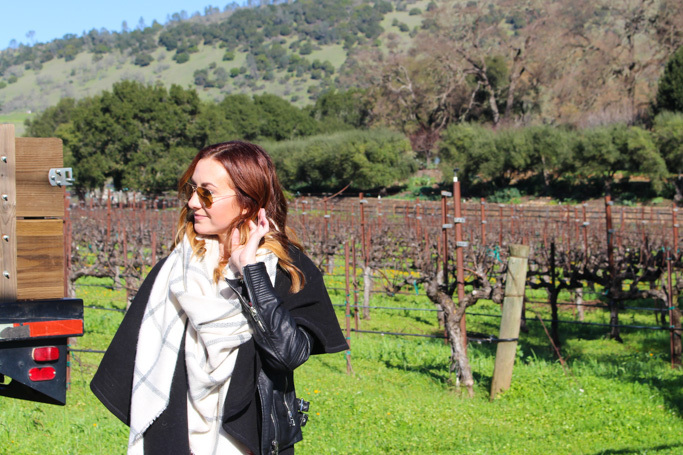 I’d highly suggest making a stop to Northern Sonoma County and the Healdsburg area to check out the amazing wineries, fantastic food, and beautiful scenery. In January, the weather was a bit chilly, especially in the morning – So I would say to bundle up. I’d love to make a return visit in the summertime – I can only image how nice it would be to sit outside and enjoy a day of sunshine here. 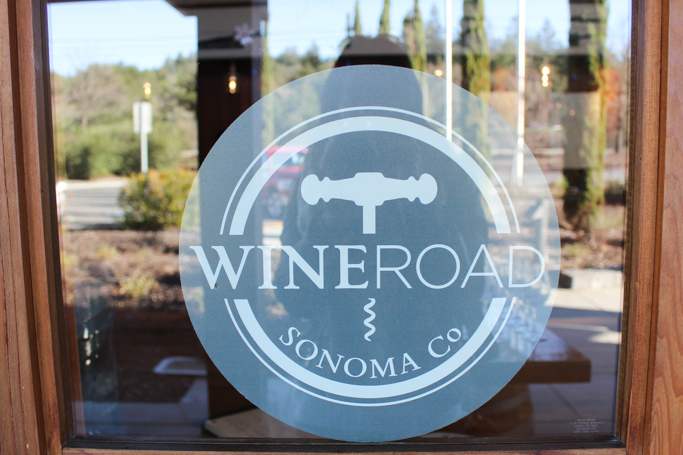 Be sure to check out WineRoad Sonoma Co. for a list of their events that take place all year long. A special thank you to WineRoad Sonoma Co. and H2 Hotel for assisting us with our fantastic WinterWINEland journey. Ha! I should try to recreate it – It was pretty darn amazing Catherine, but rich too. It’s good that we only had a shot sized glass of it. How fun! I love The Wine Road folks! Looks like you had such a great time. 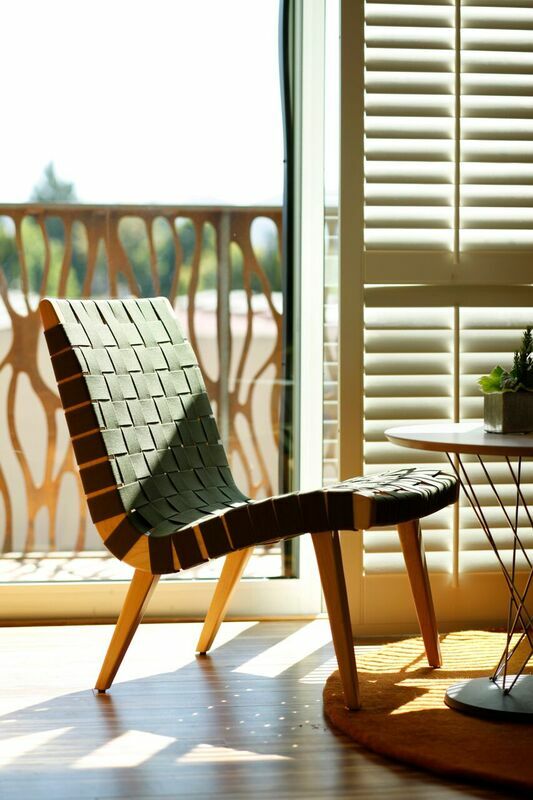 I’ll have to check out the H2 Hotel – it looks fabulous! It was a fantastic visit Marlynn! 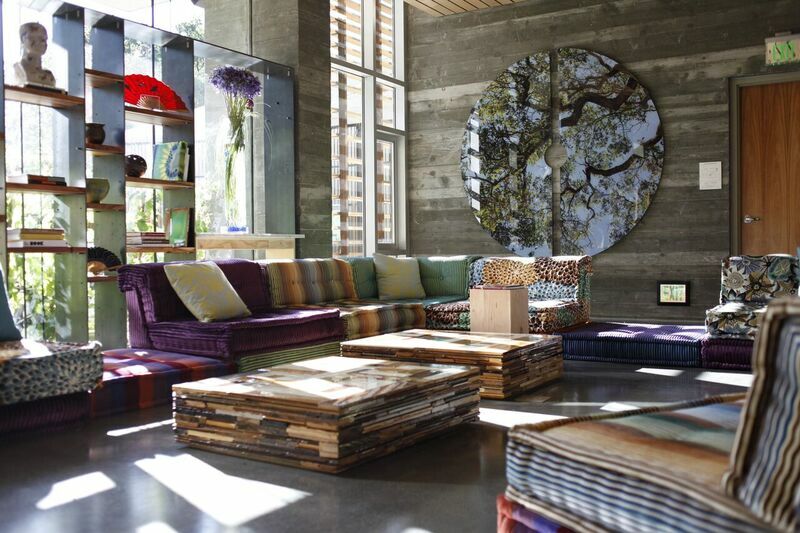 Definitely check out H2 in Healdsburg – They’re right in the middle of everything! 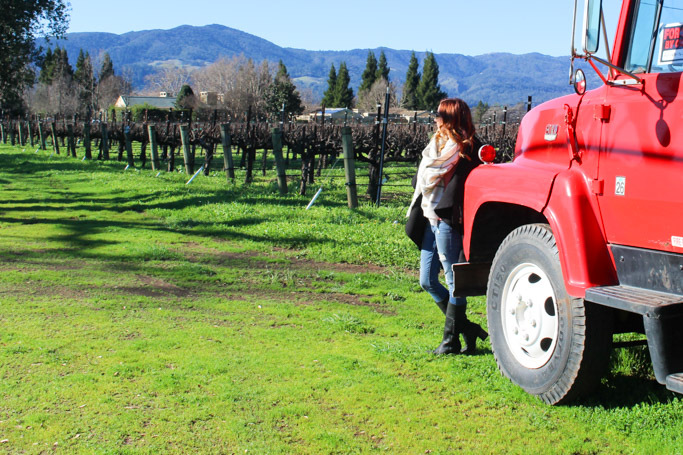 So cool that there are fun things to do at wineries year-round. Looks like a delicious and fun trip!! It was an amazingly delicious journey Suzannah – I can’t wait to go back!